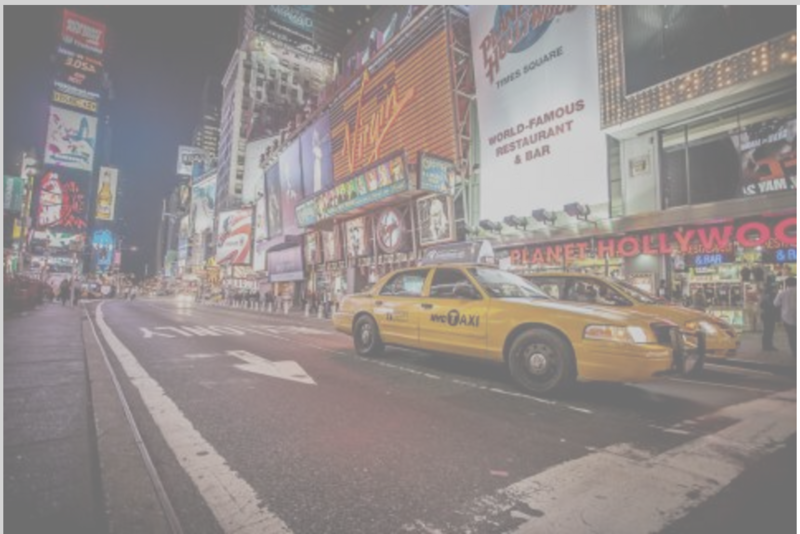 Are you thinking about a local move to New York City from the larger New York City metropolitan area or even within the five boroughs? You need a mover who knows NYC intimately, because NYC moving is unique – just like the Big Apple! Affordable Moving & Storage is staffed by NYC experts who know everything there is to know about the Bowery through the Bronx, Flushing to Princess Bay. Whether you’re relocating from Jersey to the City or from the Lower East to the Upper West, we’ve got you covered. We’re headquartered a short distance away in Middletown, New Jersey, which means we’re available to complete your move quickly and efficiently. Let’s face it – moving to or within New York can’t be accomplished without careful planning and in-depth knowledge. Each borough has unique traffic rules, regular road closures and building prohibitions on moving days – as well as impatient and assertive drivers! Imagine trying to do it yourself and renting a truck to manoeuvre through those busy streets or moving to or from a walk up. It’s critical to hire a mover who combines skilled and timely moving with expert understanding of how NYC works, whether it’s knowing which days have alternate side parking or that most even streets run east. 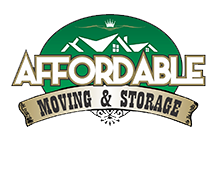 Contact Affordable Moving & Storage and let us handle the logistics and hard work. Sometimes it can be overwhelming living in such a huge metropolis. To us, you’re not just another New Yorker but an individual with unique needs. We also understand that living in the city can be very expensive so Affordable Moving & Storage is committed to keeping your costs down while providing you with white glove service that’s as good as any concierge’s on Park Avenue. If your job doesn’t allow you enough time to pack or unpack, we can do it for you. Sometimes getting help with moving isn’t a luxury but a necessity when the pace of life is so fast. Sometimes a move comes up out of the blue. You find a great new job or the perfect apartment becomes vacant and you’ve got to move now. Despite these opportunities, an unexpected move can be the most stressful kind. Affordable Moving & Storage can handle short or changing deadlines. And since we’re a local moving company specializing in New York, we can accommodate you easily and plan the most efficient move to align with your schedule. Have you ever noticed that the timing of moves never works out? There’s always a lapse between when one lease ends or another begins, or maybe you’re closing on your old place before the new one is ready? Affordable Moving & Storage offers storage options to keep your possessions safe and secure during your move and beyond. We can recommend the most reputable local self-storage facilities. Affordable Moving & Storage handles much more than homes and apartments. If you’re a local business that needs to relocate, our company is available to help. We specialize in commercial moves, whether they’re for a home office or a larger enterprise. We’re more than just movers – we can disassemble and reassemble cubicles, and set up furniture, equipment and workstations. Don’t risk the physical wellbeing of yourself or your employees by attempting to do it yourself. Affordable Moving & Storage can complete your move quickly and within your budget, guaranteeing a seamless transition without upsetting clients who want things done in a New York minute. We’re experts at handling large but delicate items like pianos. You deal with enough hustlers in NYC. We offer trained, reliable and friendly staff to guarantee an efficient move. We’re able to accommodate you after hours or on weekends. Don’t risk damaging your new painting from that gallery in SoHo. We wrap your possessions carefully using high quality materials, including blankets, which also prevents scratching floors, denting walls, or doing any other damage to your old or new place. We know that rents in the Big Apple can be astronomical. We provide you with a detailed no-surprise estimate to ensure your move is affordable. Don’t try and save money by enlisting friends to help move furniture like in that Seinfeld episode.